Although the act has heightened our collective awareness of inclusion as a worthy goal, no government can legislate culture change within any organization. In spite of the best efforts of governments and employers across the province, the culture of inclusion remains elusive to many. At Variety Village, we have successfully achieved a culture of inclusion; however, our success was not determined because we are better at implementing legislation. Our success hinges on the fact that 50 per cent of the population we serve has a disability so we are already ahead of the curve. Since we have a critical mass of individuals involved in the organization that either have a disability, or are knowledgeable about disabilities, we are constantly evolving and responding to the changing needs of our environment. Variety Village is a leader in inclusion and, now, our organization is taking what it has learned and is bringing that knowledge to communities across Ontario because everyone benefits from a more inclusive environment. At Variety Village, we create agents of change for inclusion through our programming. Our programming is designed so every child can participate. Very few of our programs have participants that are all typically developing or all the participants have a disability. It takes resources and understanding but our programs teach children how to participate in, and create, a barrier-free environment. Parents and caregivers also have a better understanding of how to accommodate individual needs. Our staff are trained in a culture of inclusion and many go on to other occupations where they become the agents of change in those workplaces. For example, many camp councillors at Variety Village have become special educational assistants for the school board. If any organization wants to undertake major organizational change, there needs to be a critical mass of support for the effort. 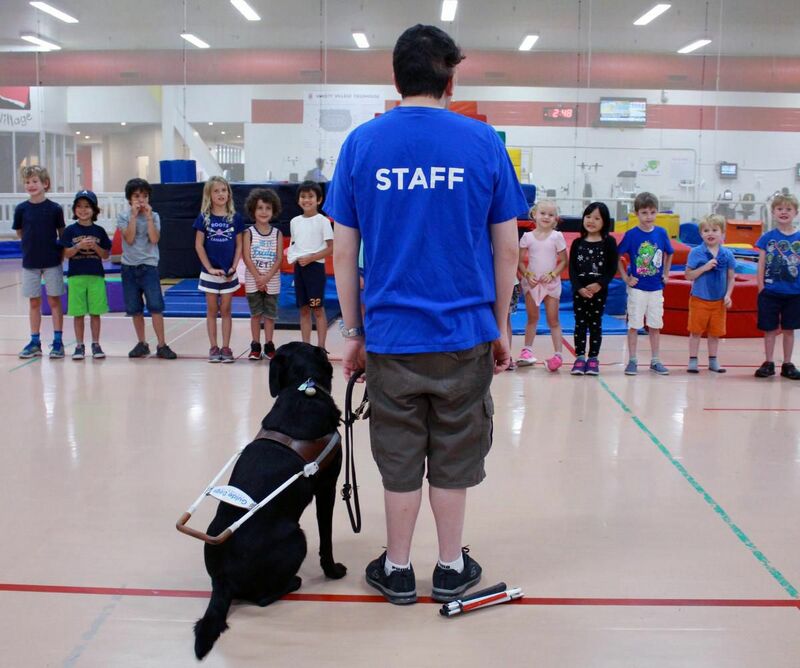 Very few organizations are going to have 50 per cent of their employees, students or customers with a disability but every organization needs to have a critical mass of individuals who truly understand the importance of accessibility if there is going to be a culture of inclusion. Anyone in an organization can become an agent of change for inclusion by believing that the benefits of inclusion are not for the individuals who are accommodated but for everyone in the community. Karen Stintz is president and CEO of Variety, the Children's Charity, and Variety Village.